He first rose to fame as a larger-than-life real estate tycoon. By cultivating the media, Trump became the poster boy for the gilded, go-go 80s: a brash, ostentatious capitalist antihero who plastered his name on skyscrapers, plazas, hotels, casinos, and resorts. 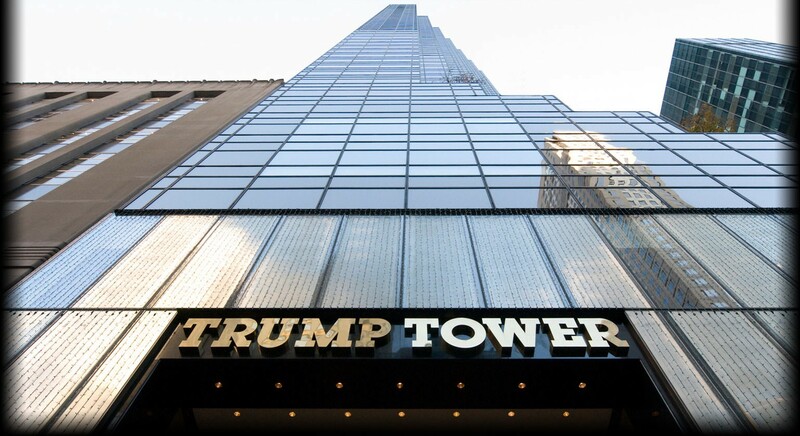 At one point he even sought to rename the Empire State Building after himself, calling it the Trump Empire State Building Tower Apartments.